Doulas: What are they and what are they not? I’ve been wanting to feature this one ever since Dr Berlin was interviewed about breech birth on Preggie Pals. For that post, click here. 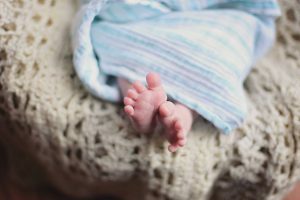 Dr Berlin is, among other things, an award-winning prenatal chiropractor and a doula who also happens to have his own podcast (with rocking’ theme music). Plus, as a doula, how could I not love a podcast devoted to keeping people informed during their pregnancy? I have long been a huge fan of the Evidence Based Birth website. 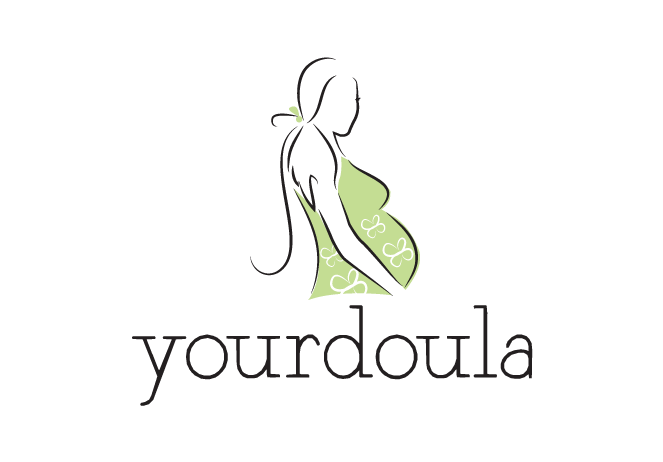 I know that it’s a go-to place for both doulas and their clients. It’s founder, Rebecca Dekker, is a nurse who also has a PhD. This combination means not only does she have the medical knowledge but she knows how to carry out good research too!